Very handy and clever. Love the "recipes." 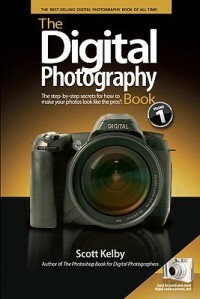 At times a bit overly simplistic, but perfect for those with basic photography questions.